The journeys out of town are typical of this period, thanks to the greater hours of light and the desire to move around to stay outdoors. 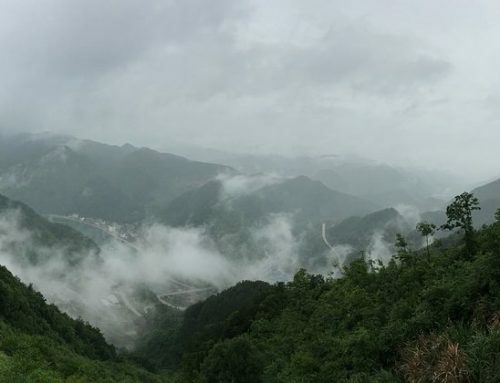 The mountain is perfect to spend the hot summer Sundays, away from crowded beaches and confusion, an opportunity to switch off, relax, do some alternative activities and escape in a cooler and more peaceful place. Often, in this period, people wish to do something stimulating to enjoy the days-off-work, but the lack of ideas, the traffic and the hot temperature often lead them to give up. 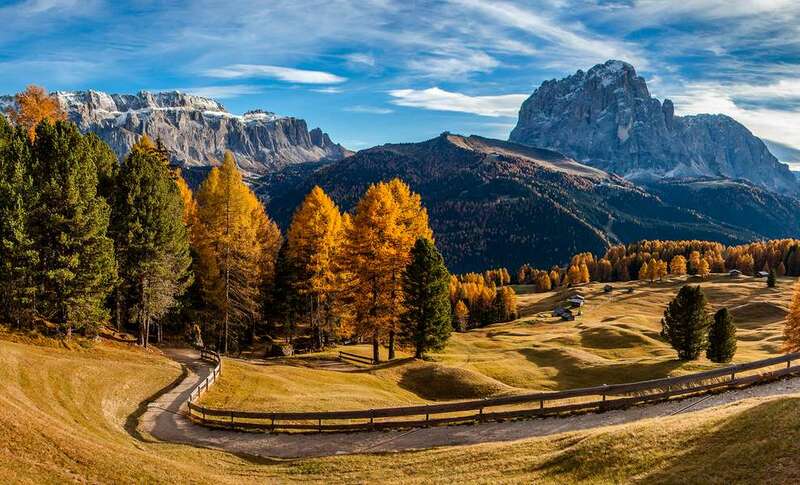 The best solution is a trip to the Dolomites, surrounded by nature, green, quiet, discovering new places to rest and breath fresh air, or practice many different activities. 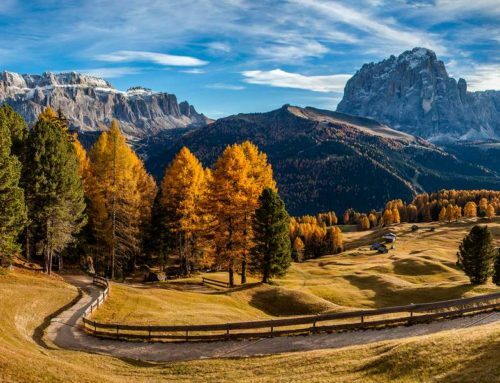 One of the many qualities of the Dolomites is, in fact, the moltitude of landscapes, points of interest and activities proposed to visitors, especially for those who find the beach boring, monotonous and static. 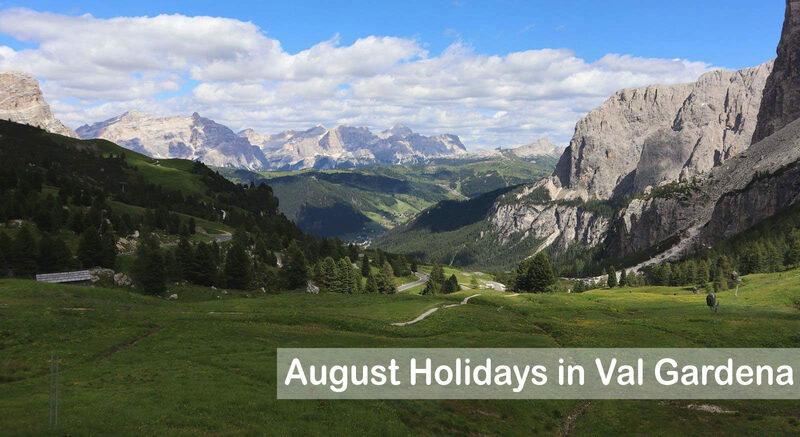 Whether you want to relax, play sports, visit, stay with friends and why not, sunbathe, Val Gardena is the solution for you. 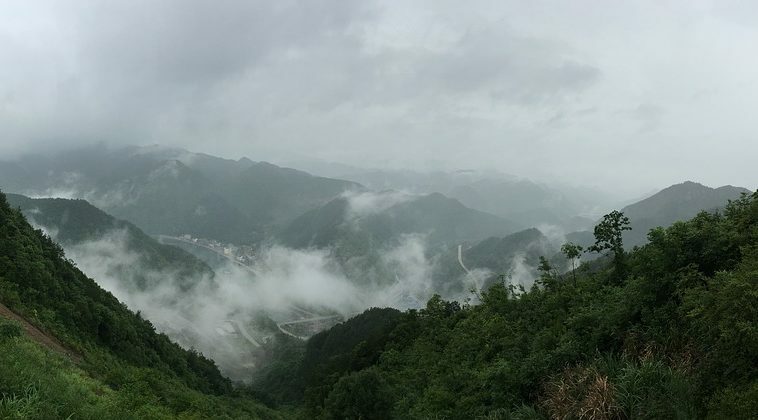 This destination is suitable for families, groups of friends, couples, children, those who want to relax sunbathing and those who love hiking. 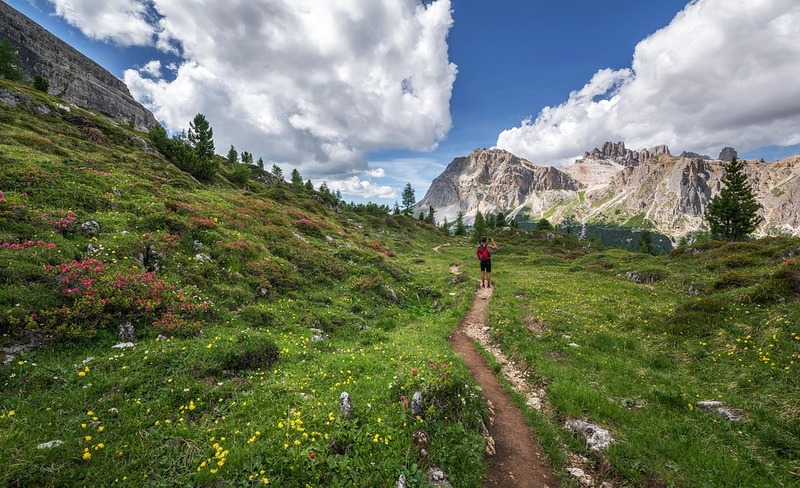 In Val Gardena there are many lakes reachable through hiking trails, in particular in the Puez-Odle Park you’ll find a series of small alpine lakes perfect to have a break (for example Lake Iman and Lake Lech Sant). 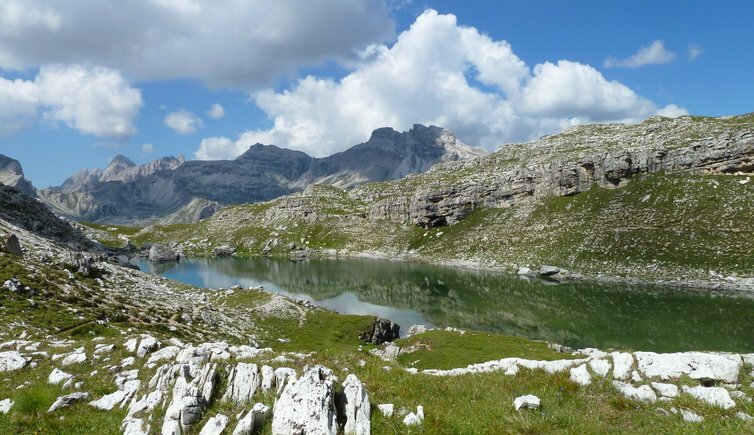 Surrounded by the enchanting Dolomites there is also a larger and emerald-colored lake: the famous Crespëina Lake, full of charm and legends to be discovered. 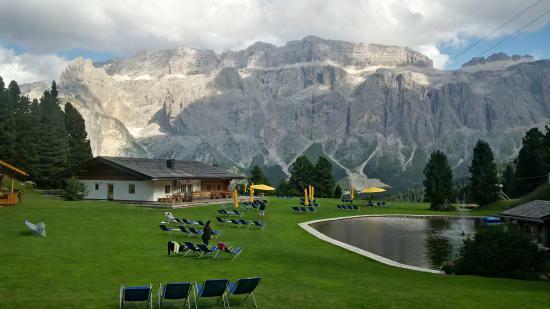 It is an activity that satisfies different needs, including the need to relax surrounded by the nature, to walk, to explore and learn about the flora and fauna of the Dolomites, to spend time in company with a packed lunch and also if you have children, you can let them run and play while you sunbathe. 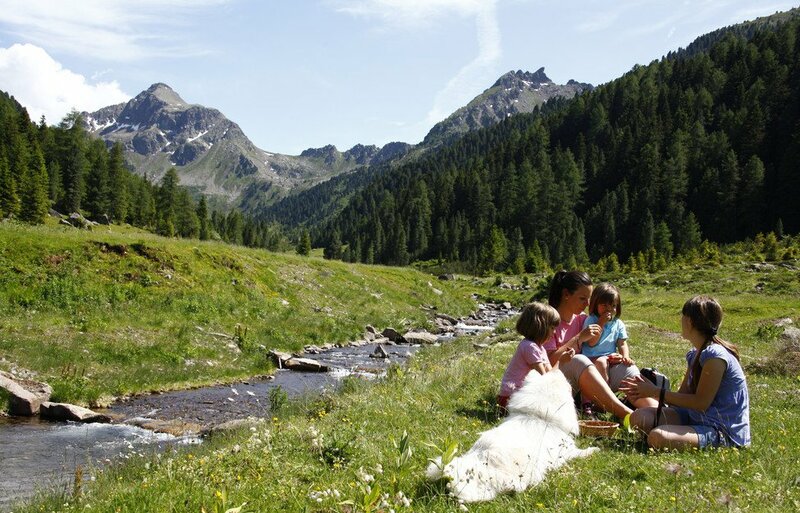 In Val Gardena there are a plenty of places to have a pic-nic : parks, woods, valleys, ... you just have to choose! In particular, we recommend the Puez-Odle Park, a natural area of about 10,700 hectares which offers many different landscapes. 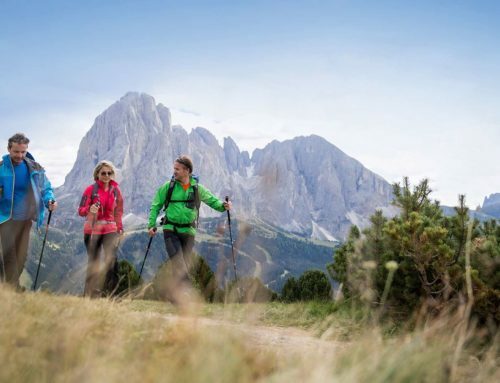 For the more active people, for those who love sports and to live new experiences, Val Gardena offers activities and sports of all kinds: climbing, cycling, mountain biking, horseback riding, hiking, mountaineering, via ferrata, Nordic-Walking and much more. 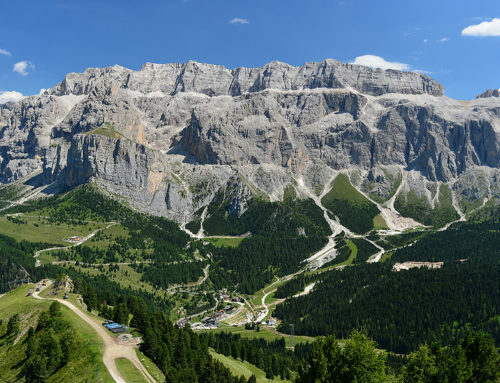 For every sport you want to try in Val Gardena you’ll find schools, guides, teachers, paths suitable for every level of preparation to give everyone the opportunity to learn, train and reach higher levels of difficulty, so do not worry and throw yourself into new challenges! And why not take the opportunity to try new emotions? 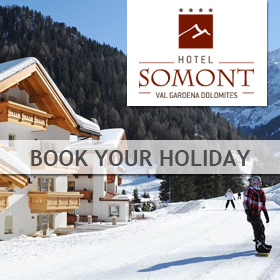 In Val Gardena you can try paragliding and helicopter flights. 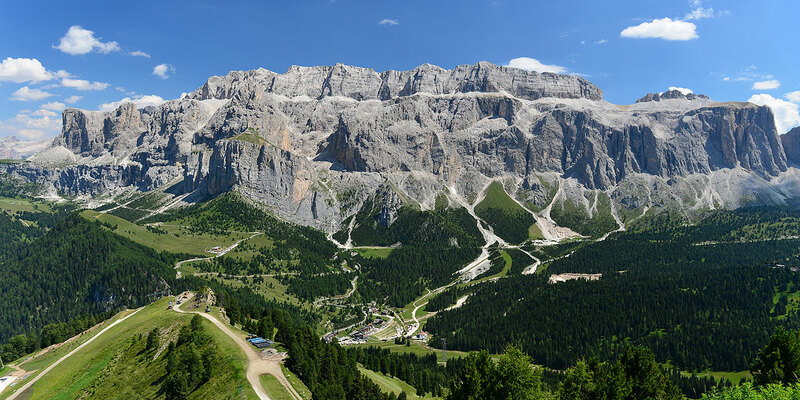 For people looking for less extreme activities to relieve the tension of the routine and relax, in Val Gardena there are other sports like golf, swimming, yoga, tennis, and many others. 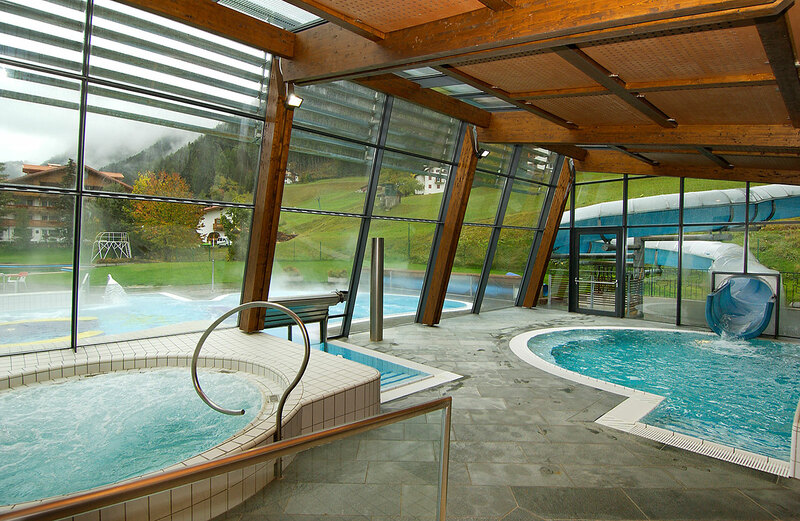 There are, of course, the wellness centers, where you can rest, take care of your health and even take a dip in the pool, for example at the ‘Mar Dolomit‘. The mountain is perfect for fishing enthusiasts who want to stay in the shade during Summer and enjoy the silence, away from the crowded areas. 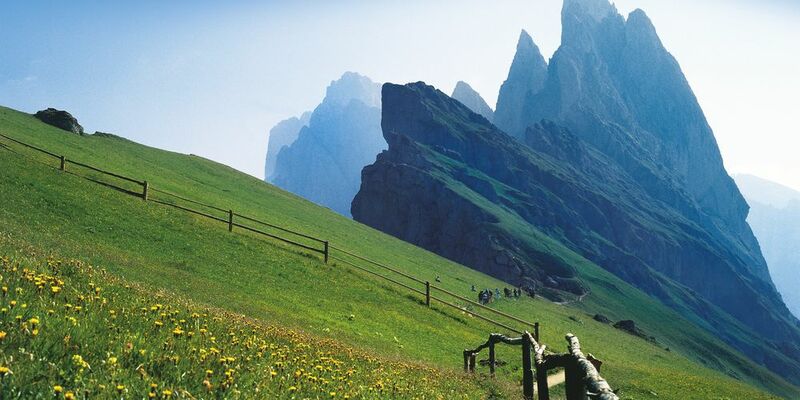 In Val Gardena there are many areas equipped for fishing, both in the lakes and in the streams. 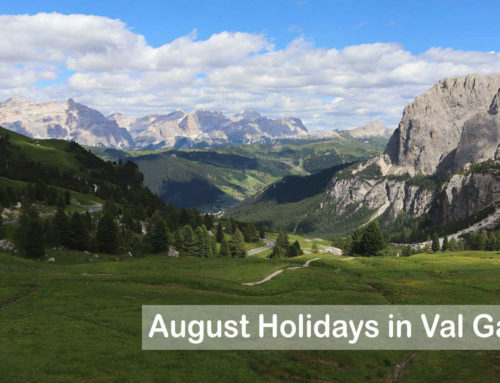 If you are passionate about trout fishing, in Selva Val Gardena, the Baita Vallongia has a pond where you can fish for trout, it hires equipment if you need it and it also provides deckchairs to relax. The hut also has a restaurant and offers the possibility to taste the traditional grilled trout, exactly the one you have just caught! 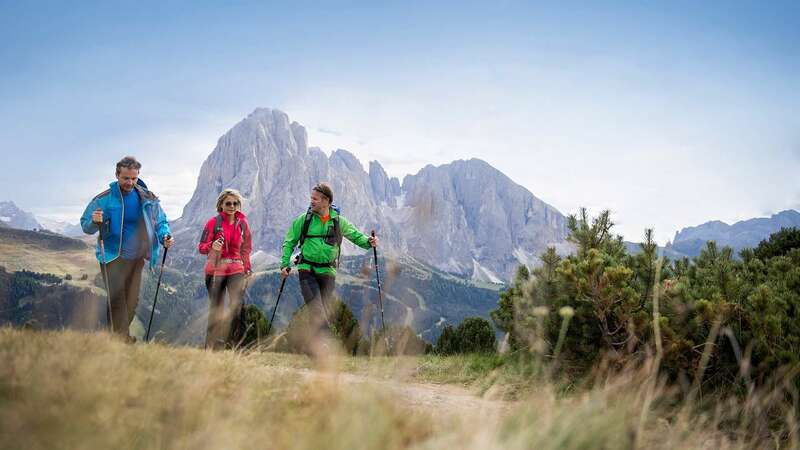 These are just some of the endless activities that can be done in the Dolomites, if you’re running out of ideas, you’re seeking tranquility or you aren’t a ‘beach person’, Val Gardena is for you.